Designed to hold 24 of our popular Frameless Student MathRack 20s (FSMR 20). This product organizer is lightweight, durable, portable and perfect to help teachers organize and store the FSMR 20s. 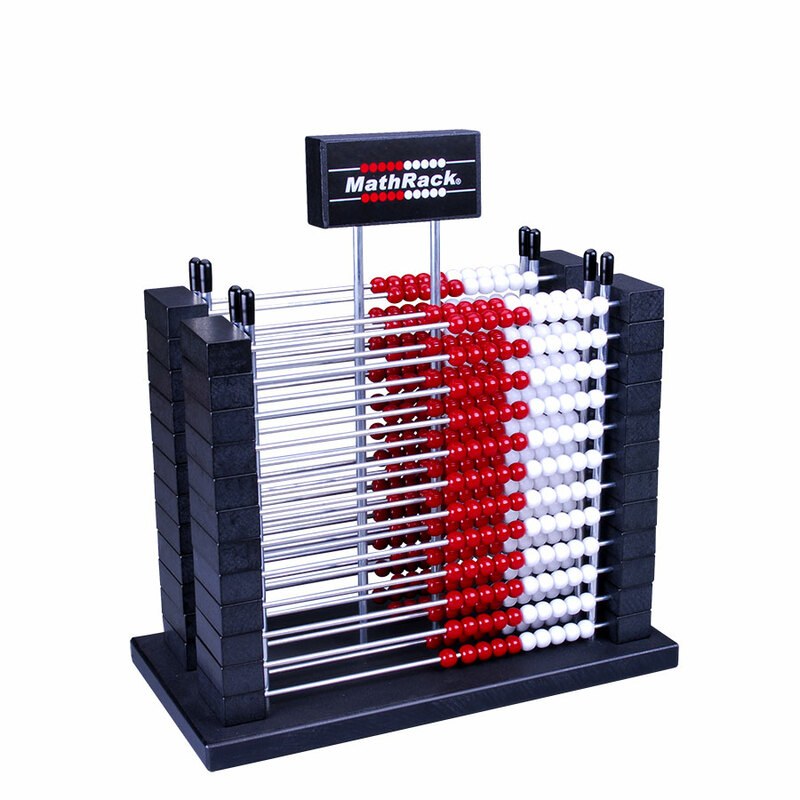 The MathRack Caddy 24 comes with 24 of our popular FSMR 20s.